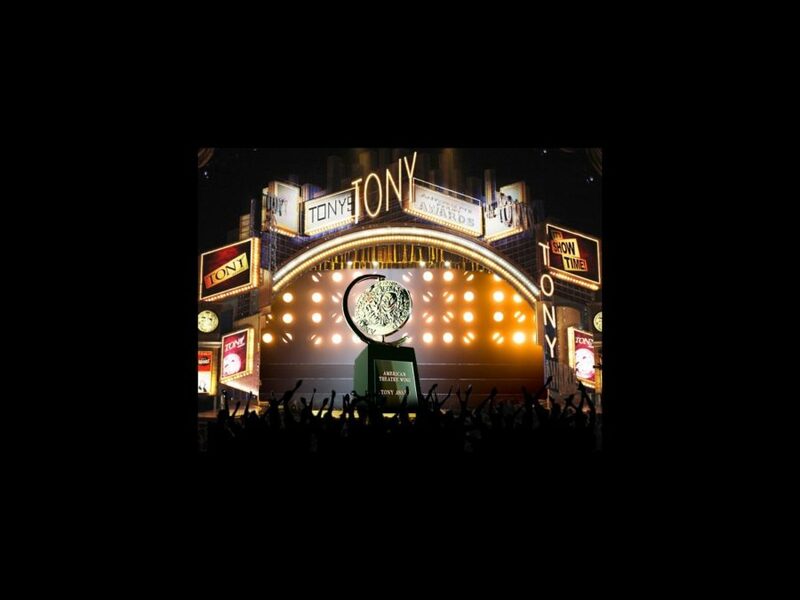 Cut-off date for 2014-2015 Tony Eligibility—all shows that want to be in with a chance of picking up a trophy have to have officially opened by then. The 2015 Tony nominess will be announced. The annual "Meet the Nominees Press Reception" will take place at the Paramount Hotel. The "Tony Nominee’s Luncheon" will be hosted at the Paramount Hotel. The Tony Awards will take place at Radio City Music Hall. The three-hour ceremony will be broadcast live (ET/PT time delay) on the CBS Television Network from 8:00–11:00 PM. The awards will be followed by the invite-only Tony Gala. As ever, keep your eye on Broadway.com—your one stop shop for all Tony talk!